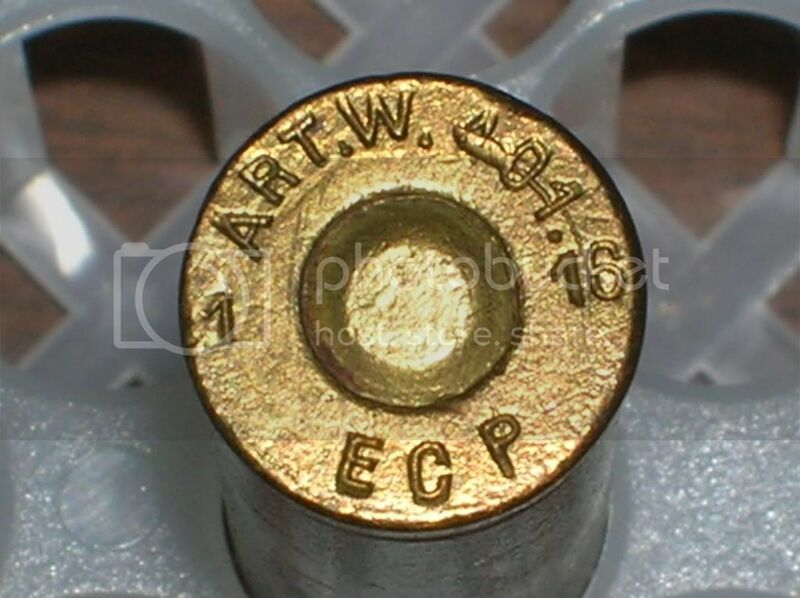 For those interested in acquiring an 8x35 Ribeyrolle cartridge my understanding is they are very easy to fake, and most are fakes, so beware & be careful. Seriously Pete, is there a “tell” on the fakes or real ones? PM me if you don’t want to post the answer. The Balle D projectile of the 8x35mm was not that much heavier that that of the parent .351 WSL. So a blowback action would not be too far fetched.